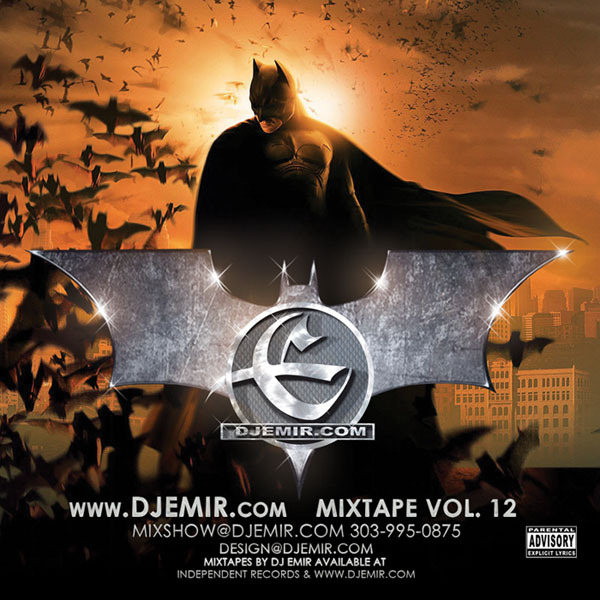 Batman Rises The Mixtape: One of the Hottest Hip Hop Mixtape Releases of 2011 featuring tons of hot Hip Hop and Reggae, Mixed By DJ Emir. I love your Batman mixtape and your Michael Jackson mixtape. I listen to them in my car all the time! Thanks for making such great mixes, you are my favorite DJ.